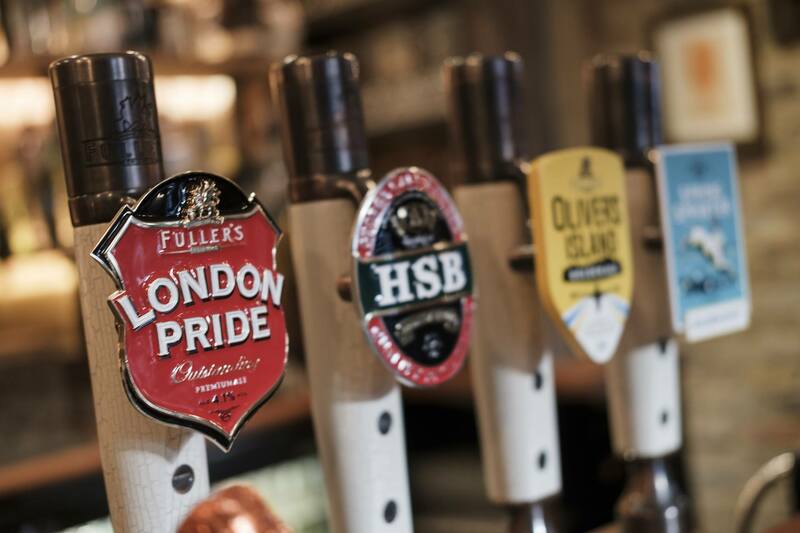 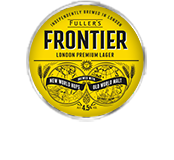 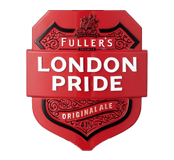 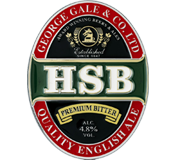 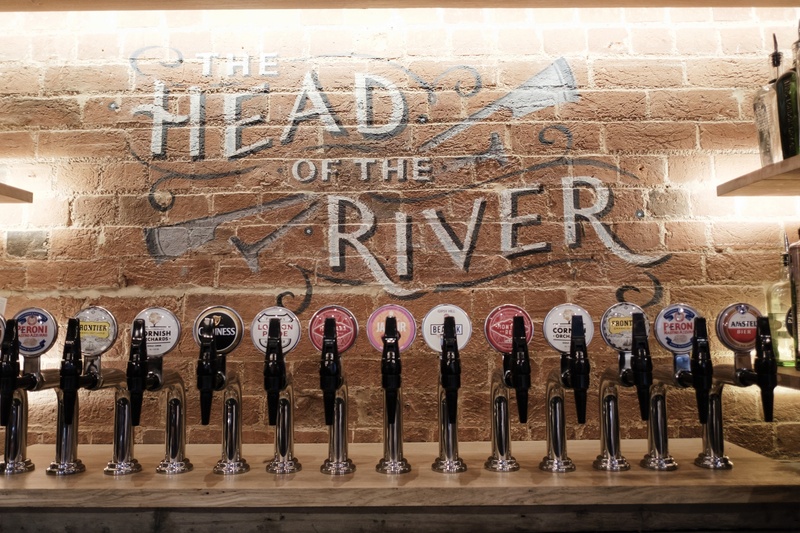 Founded on Fuller’s history and heritage, The Head of The River provides an exceptional collection of real ales and premium international imports. 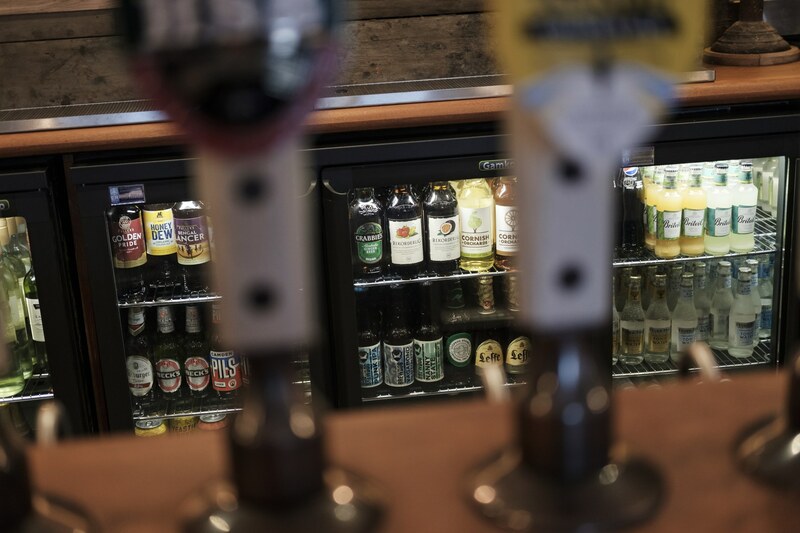 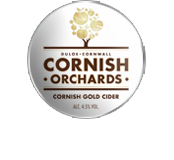 Plus we keep a rotating range of brilliant craft beers from the world’s best producers so there will always be something you'll love. 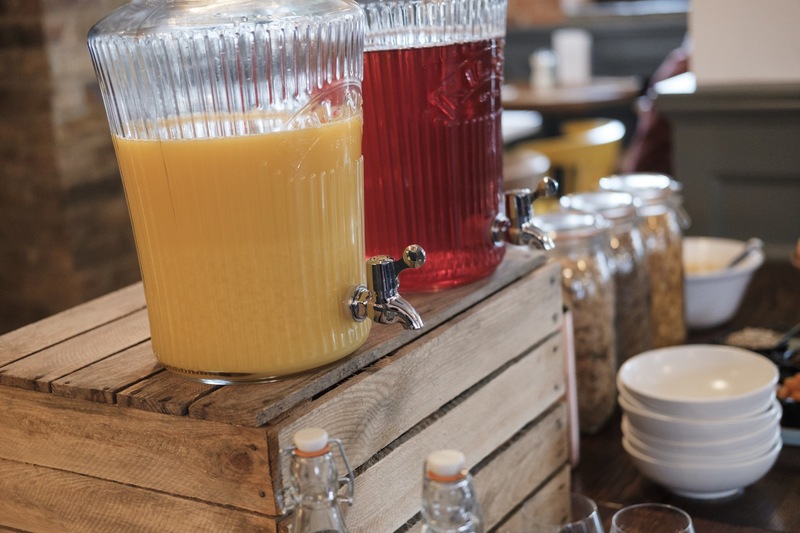 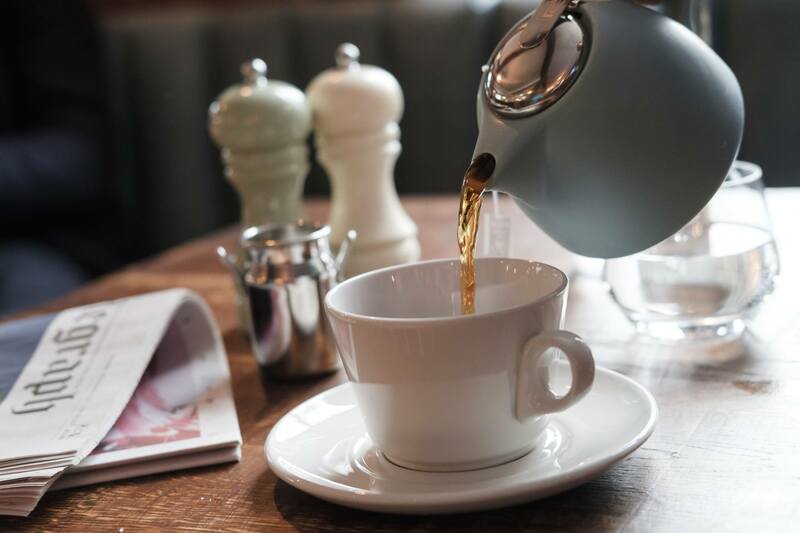 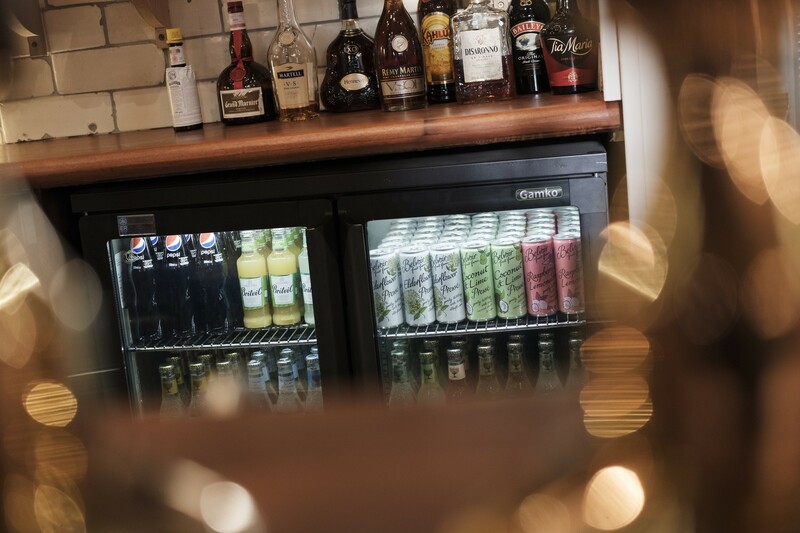 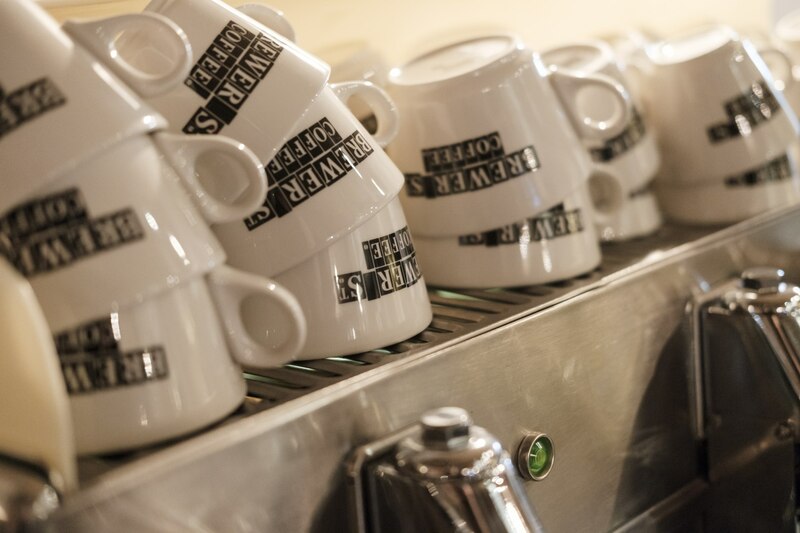 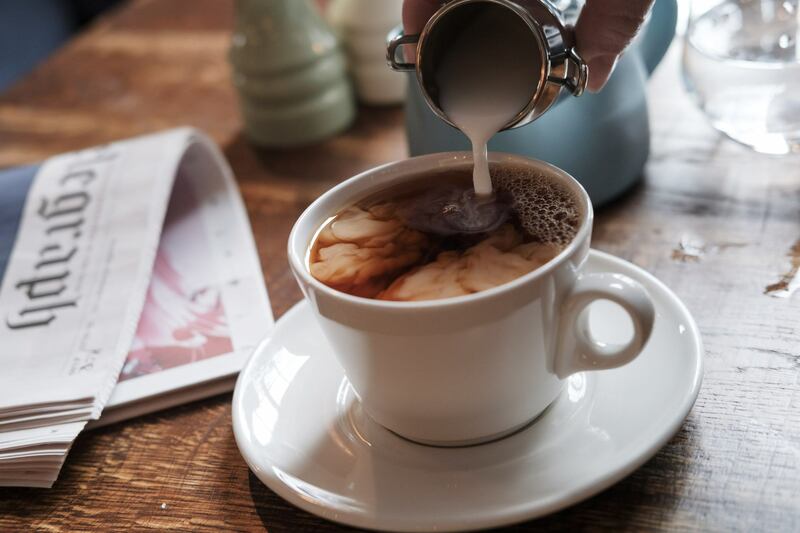 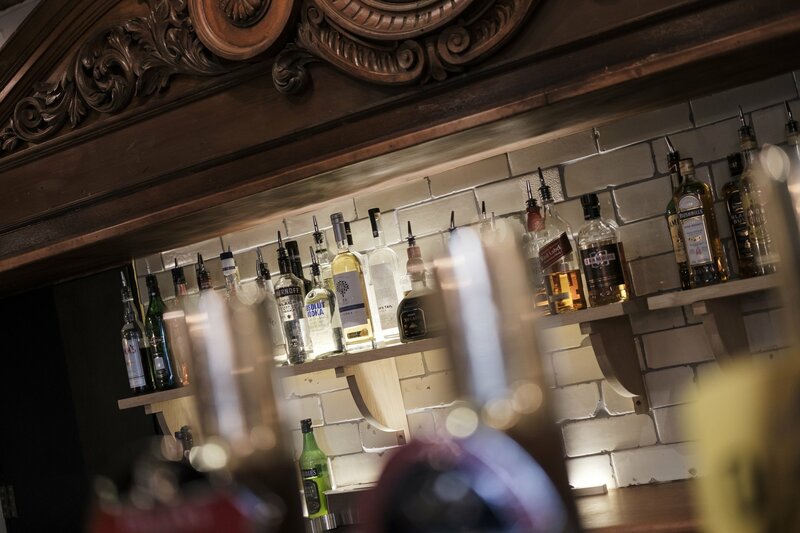 Away from beer, we also offer an extensive gin list with specifically matched tonics and garnishes, and a select choice of some of the world’s best whiskeys. 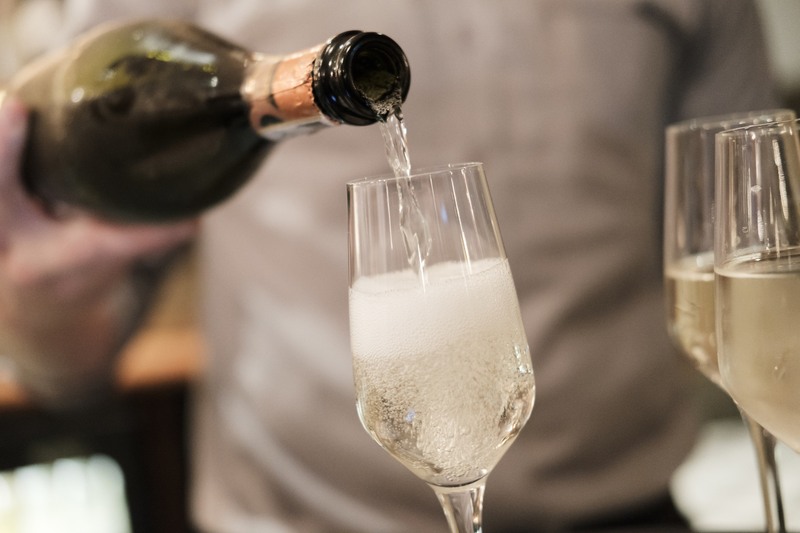 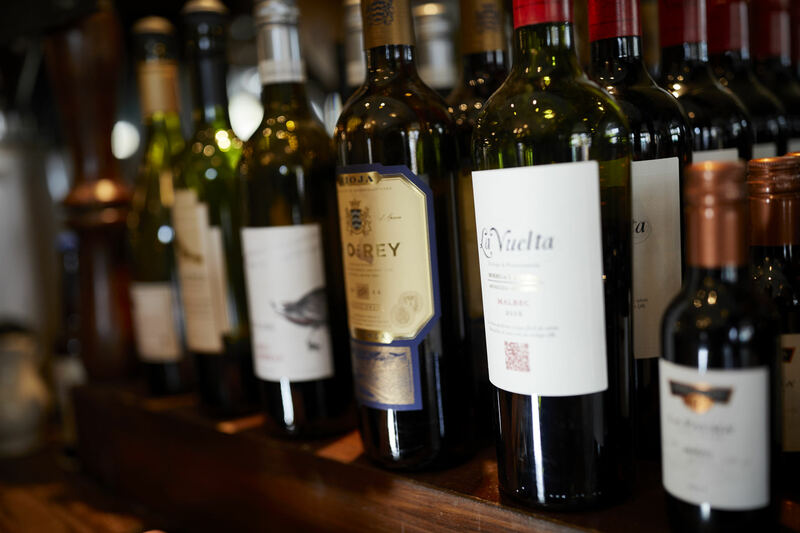 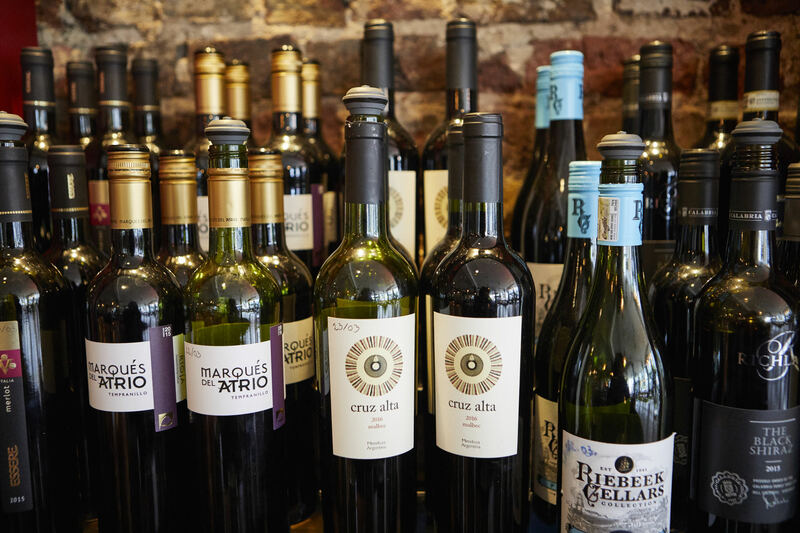 Or you can unwind with one of our sublime wines, which include some beautiful bubbles for celebrating those special occasions!